LFC welcomes the new year as God’s reminder that God keeps His promises. It’s a time to see what you set out to do and celebrate the progress you have made in reaching that goal. 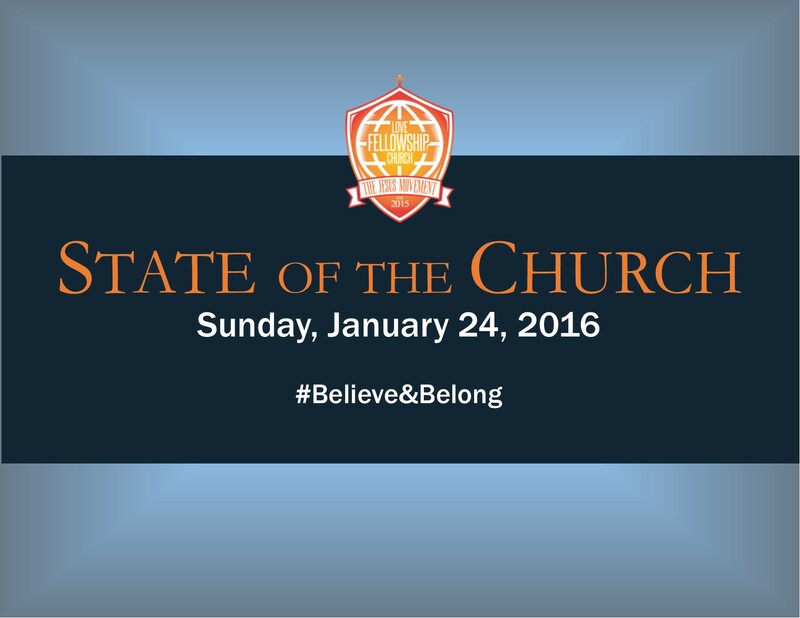 We celebrate what God has done in and through us at the State of the Church address. We look back and celebrate the promises God kept the past year and look forward to all He will do through us in the new year. 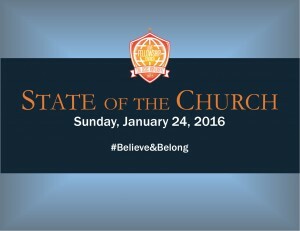 Join us in our celebration Sunday, January 24, 2016 at 8 am as we celebrate His plans for our future and hope.